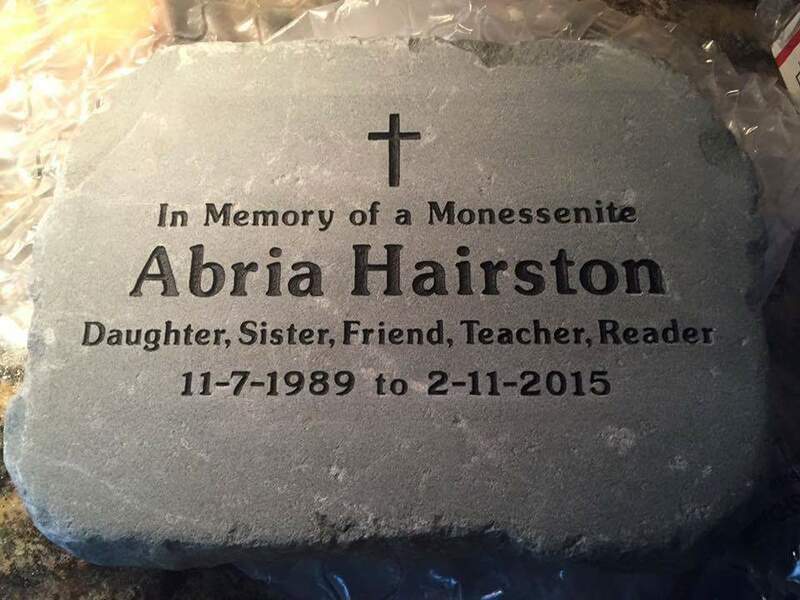 Abria Hairston was honored by her community on Thursday June 23rd at 4:00pm at the Monessen Public Library. 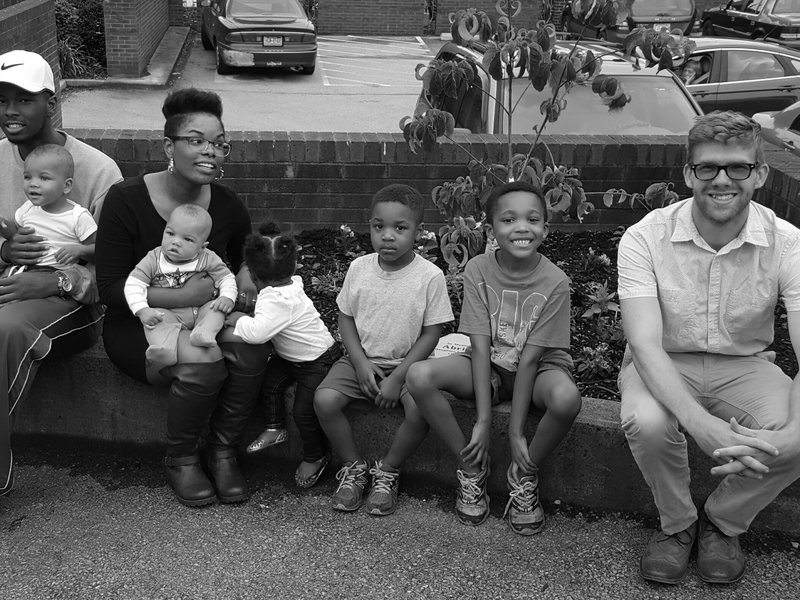 A flowering dogwood tree was planted in her honor earlier in the year by the Children’s library department and a plaque was placed in the same spot today. Friends, family, community members and library patrons gathered to pay their respects to Abria, who wanted nothing more than to better her community. Matt Shorraw organized the event and raised funds for the memorial stone. She has clearly left a space in the hearts of many, Rest in Peace Abria!